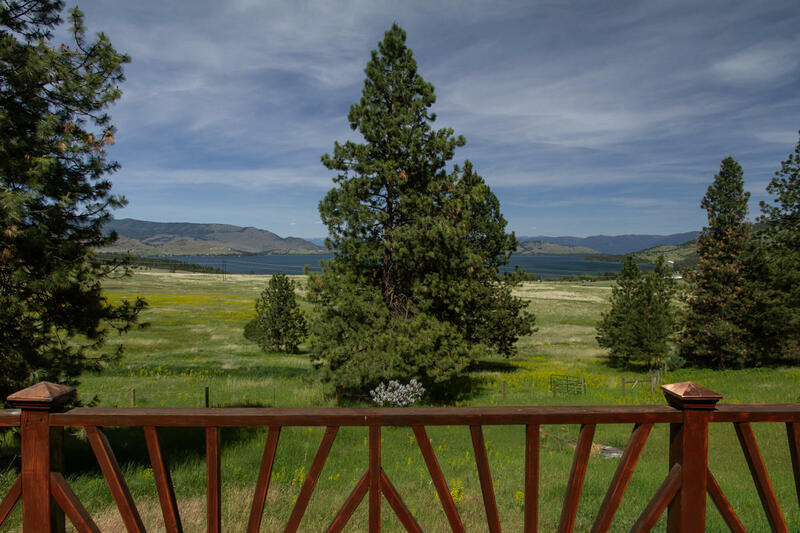 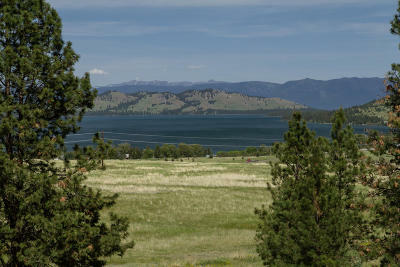 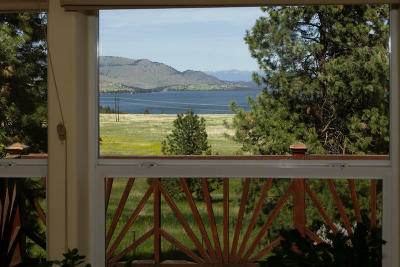 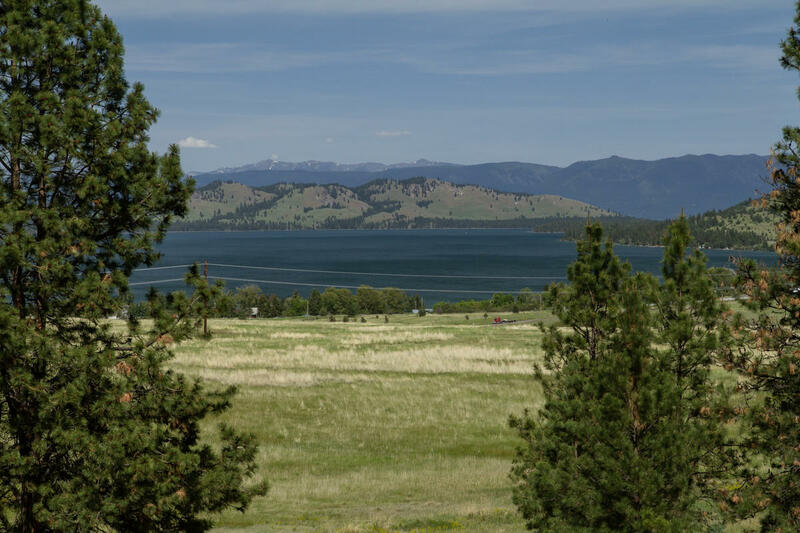 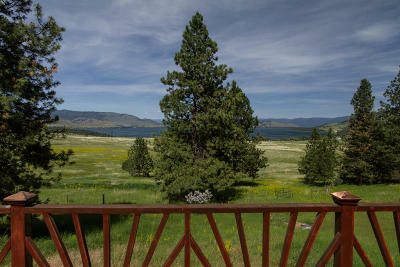 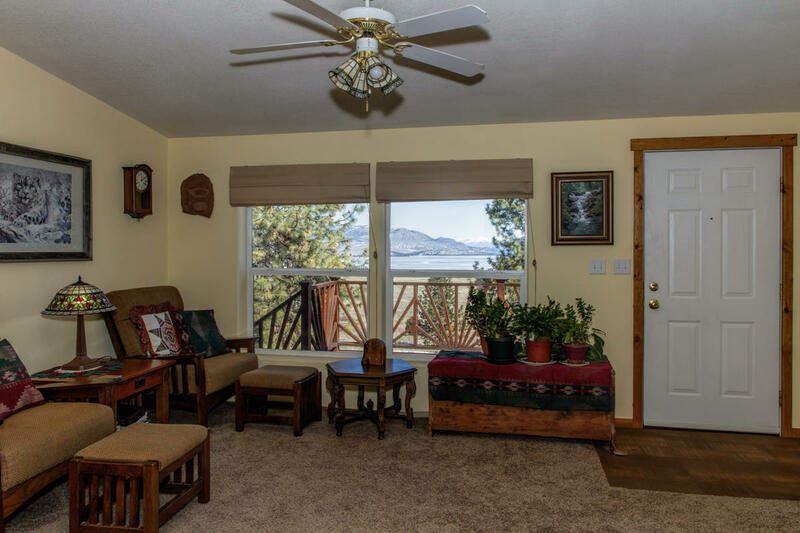 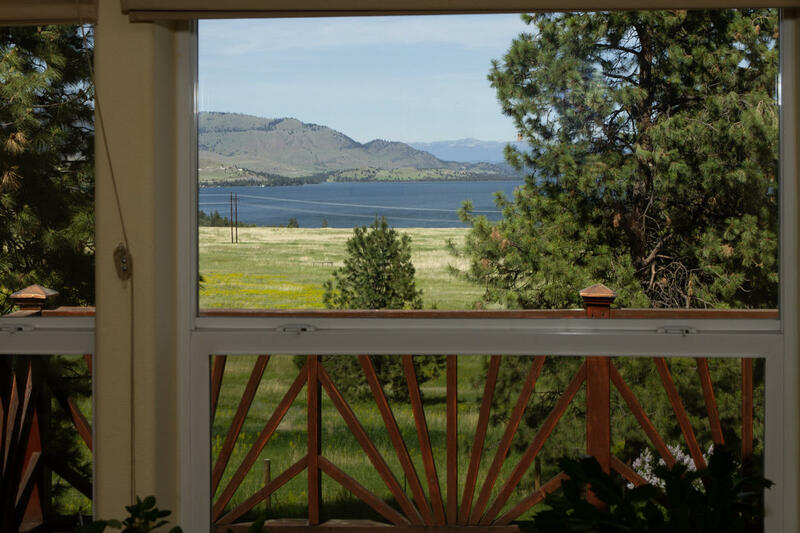 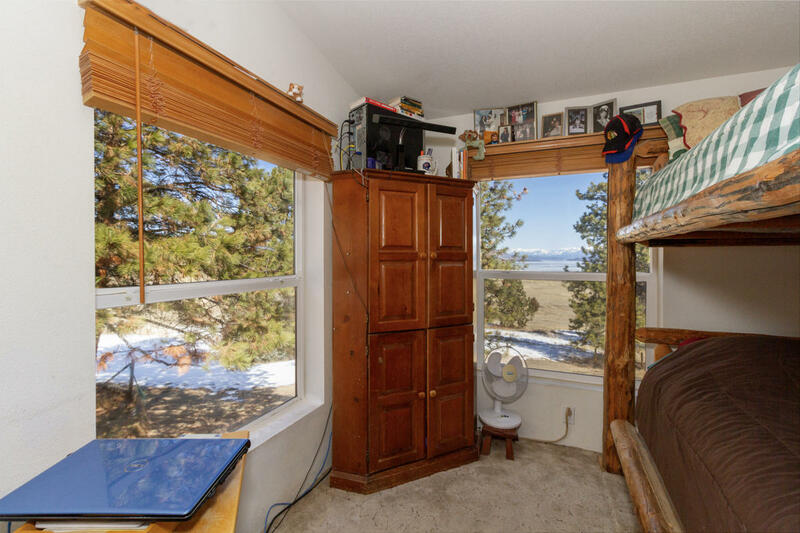 Expansive Flathead Lake views from a partially timbered and open meadow setting. 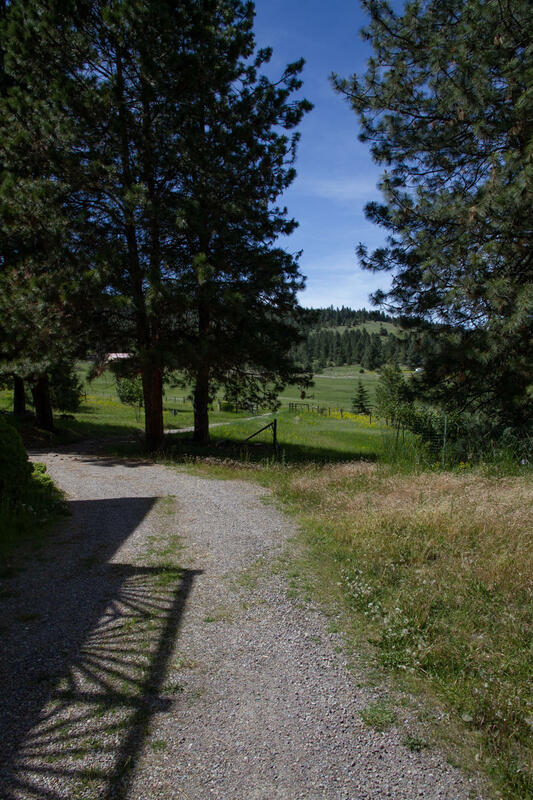 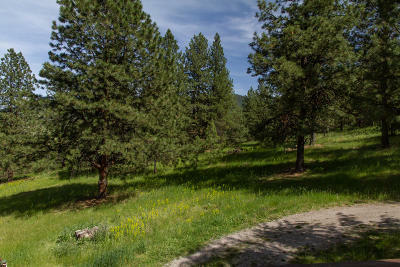 20 beautiful acres fenced and crossed fenced. 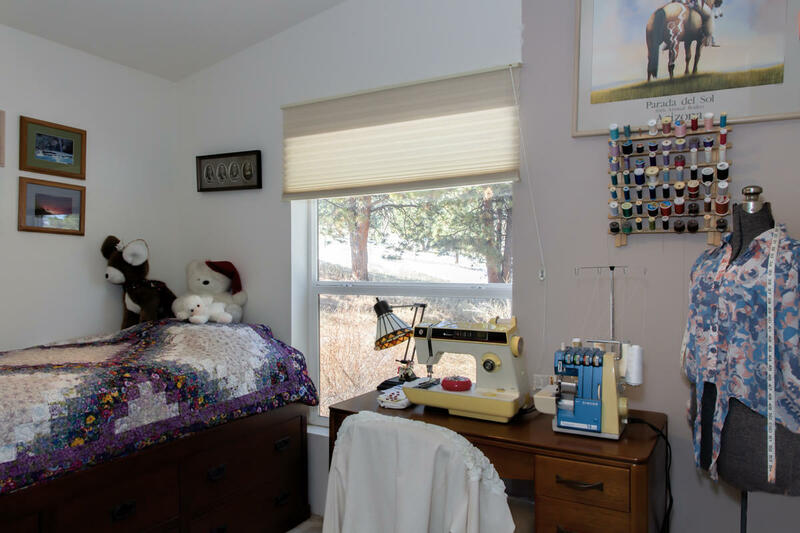 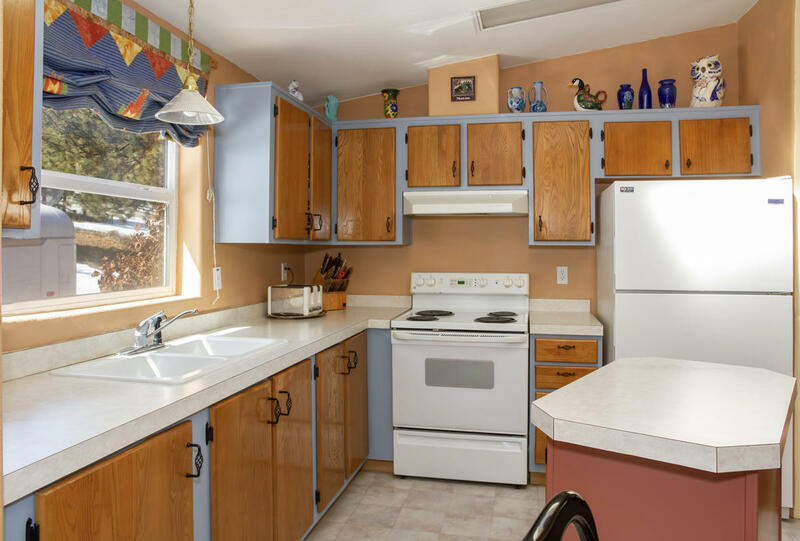 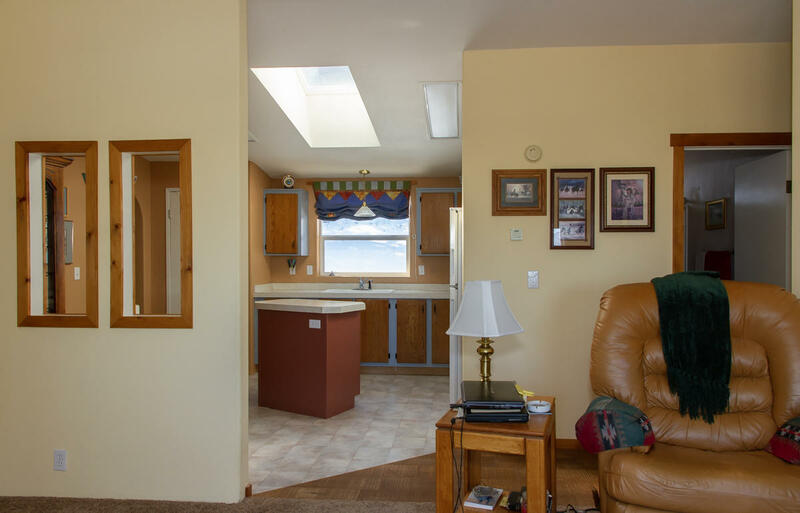 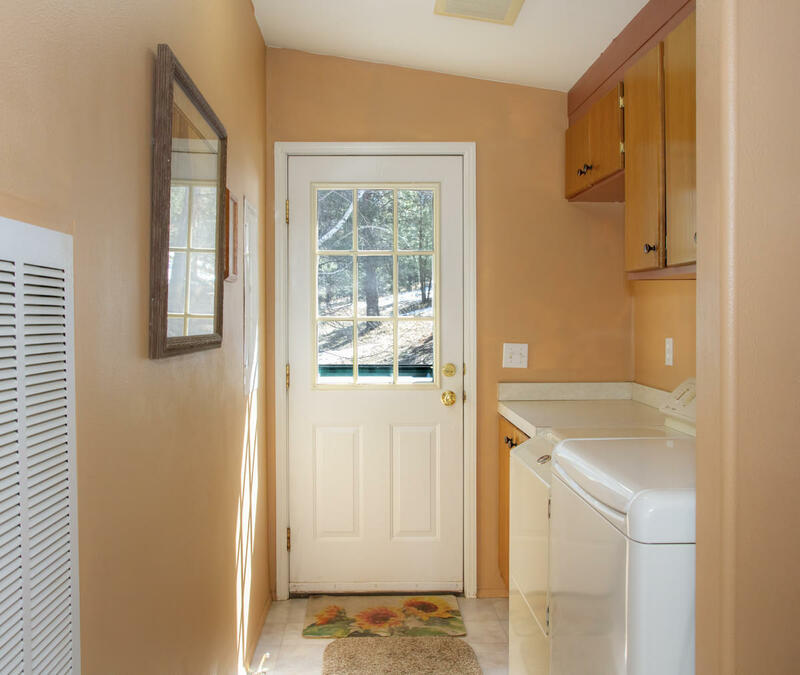 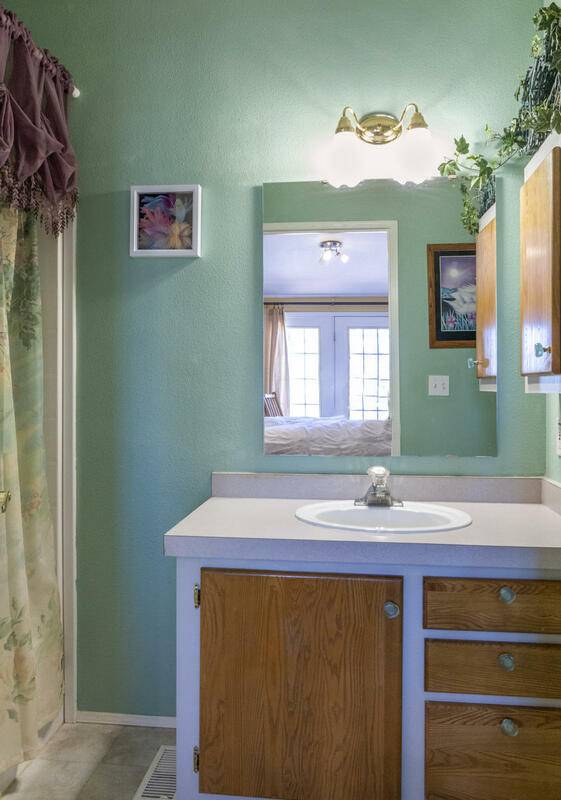 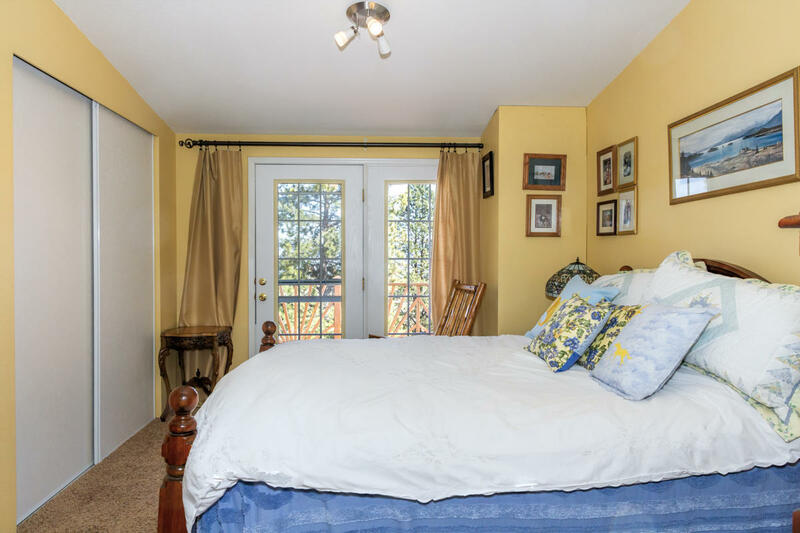 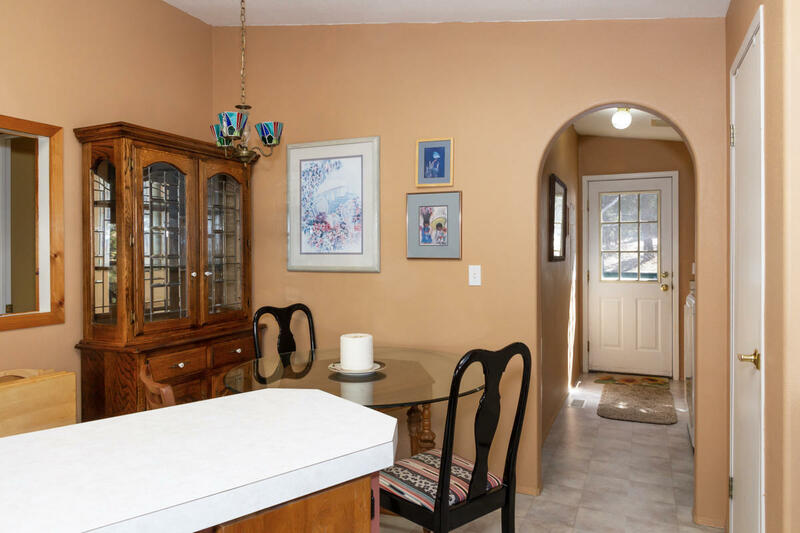 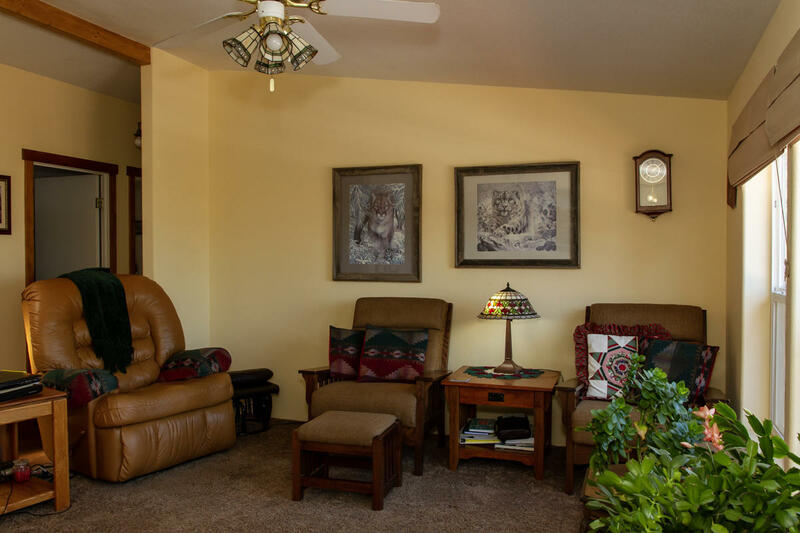 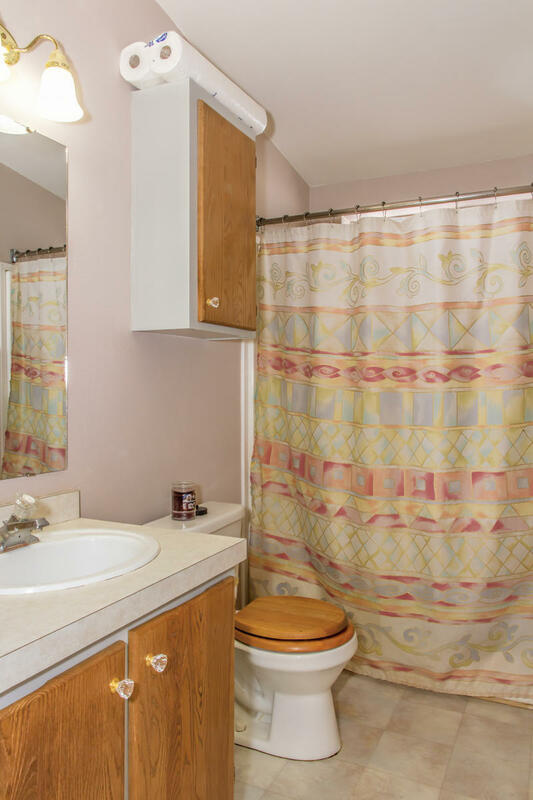 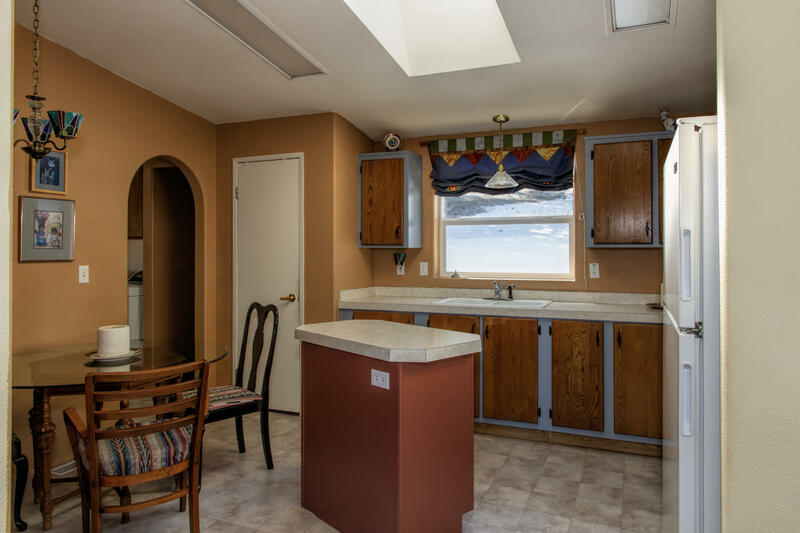 You'll enjoy the efficiency of this cozy 3 Bedroom home. 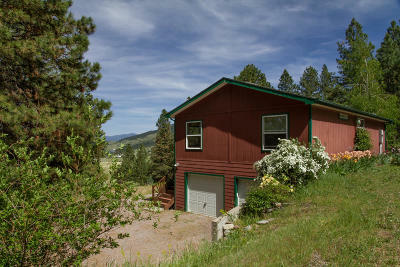 Easy maintenance and rural ambiance: New roof included, Hardie plank siding, wood stove in lower level. 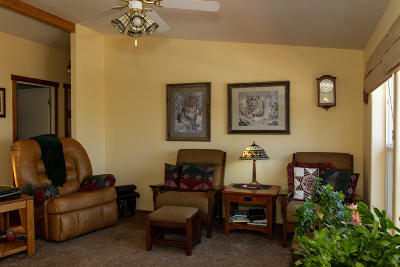 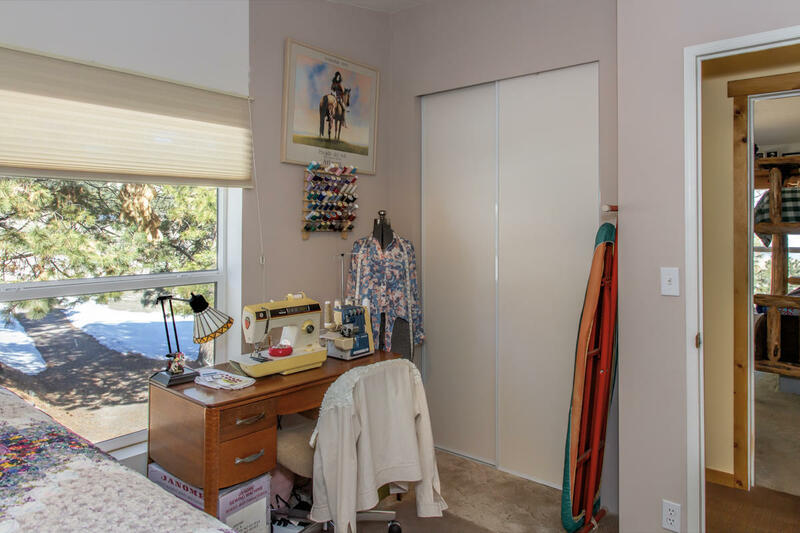 Circular Drive, double tuck under garage and walk-out lower level rough-plumbed for an apartment or more living space. 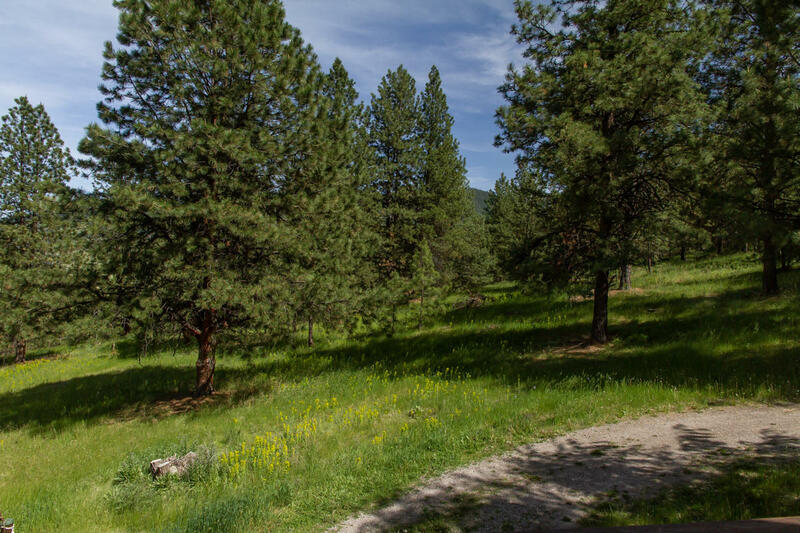 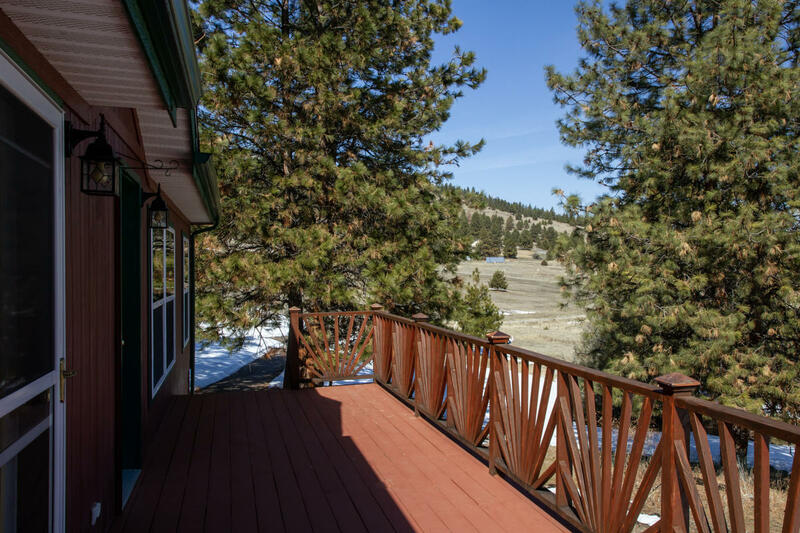 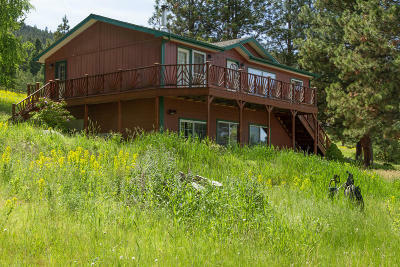 Call Mac Swan (406-253-0855) or your real estate professional.